"I am not sure that everyone truly knows what it means to be a part of a school like this." "TaeKwonDo is good, wholesome fun! From it I have gained the self-confidence to launch my own business; something I had dreamed of for years, but never had the guts to pursue until 1 year ago." Many of our adult students say they have always wanted to learn martial arts but think their moment has passed. But students of all ages can learn martial arts at a level suited to them! 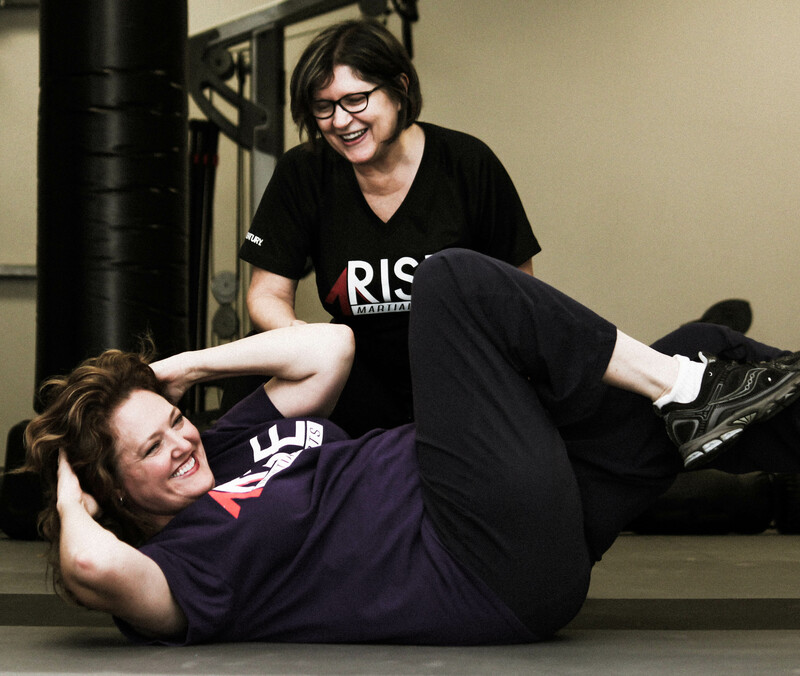 We believe martial arts is for everyone! Our students benefit from the physical conditioning, stress relief, and confidence that comes with martial arts training. There is no confidence like self defense confidence! 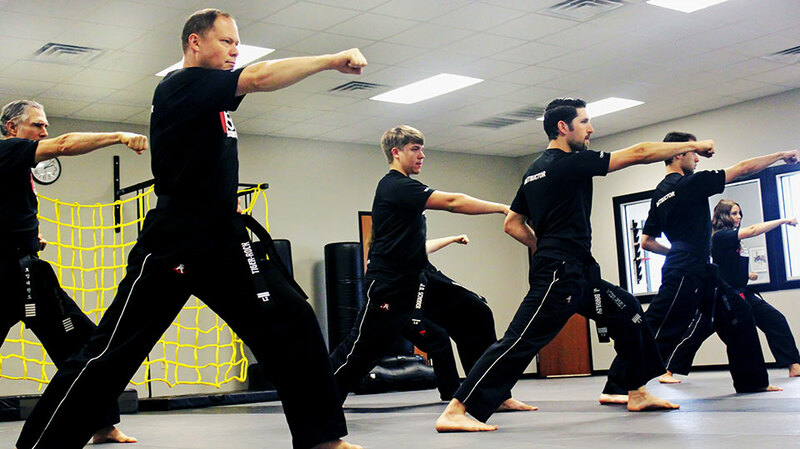 An activity like no other, martial arts is a journey that is different for every participant. As you progress along your journey you will be amazed at the transformation that takes place in your body, mind and emotions. Classes are filled with supportive and friendly students who encourage each other in a community that you will love being a part of! What are you waiting for Click HERE! We bring the many benefits of martial arts to the Baby Boomer generation, people who want to live forever young! I have heard people say many times over the years, “I’m too old for martial arts.” That statement breaks my heart. To me, people who say that are putting self imposed limitations on themselves and denying them the opportunity to live life to it’s fullest. We do not think that age, physical ability, past experience or anything else should limit what we can achieve. We are so excited about you reach goals you never thought possible, gain incredible confidence and feel great about yourself! We am looking for likeminded people who will join us on this journey. Whether you want to earn a Black Belt or just be able to roll around on the floor with your grandkids, we want to see you achieve it. We will be a community who will encourage each other as we rise to our best. Together. let’s see how far we can go! 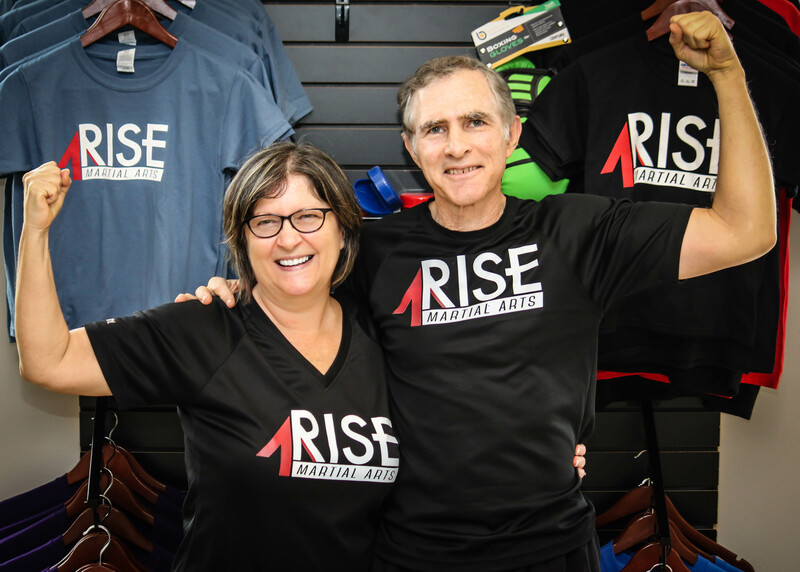 RISE Personal Health Coaching is available for one on one coaching. Or Personal Training sessions to help you start or take your training to the next level. Whether your goal is weight loss, gain muscle, better nutrition or just to get in better shape, we are here to guide you. Education and Accountability to help you take your health to the next level!